An encoder is a measuring instrument that translates the rotation of the axis into an analogue or digital signal. The signal is transmitted via a communication protocol and translated to speed, distance or position. Encoders can be divided into incremental and absolute encoders. The number of revolutions (single-turn or multiturn), resolution, protection class, housing type, type of cable and cable connection, connectors and shaft properties are important factors in the selection of a fieldbus encoder. A fieldbus or fieldbus is an industrial, digital bus for control of machines and processes. There are big differences between the standards for field buses. The different field buses are not always compatible with each other and often emphasize different functionalities. Applications range from conveyor belts and production facilities to mobile equipment, medical equipment, wind turbines and solar panels. Examples of fieldbus networks are: Profibus, CANopen and DeviceNet. Profibus is the first international, open and producer independent fieldbus for building, production and process automation (in accordance with EN 50170). Profibus has three different versions: Profibus PA, Profibus DP and Profibus FMS. Profibus PA is primarily intended for process automation and can be used in explosion-proof environments. Profibus DP (decentralized periphery) is intended for rapid data exchange in the area of ​​automation of buildings and factories for digital controllers, among other things. Profibus FMS (Field Message Specification) is suitable for data exchange with higher layers and object-oriented communication in the cell and field area. CAN stands for Controller Area Network and was developed for applications within the automotive sector and factory automation. The CANopen fieldbus is also used for industrial applications. CAN is a multi-masterable system, which means that all users can access the bus at any time, as long as the fieldbus is free. If the fieldbus is busy, the user with the highest priority will be given priority. DeviceNet is also a CAN protocol, but uses Communications and Information Protocol (CIP). he eCODE series fieldbus encoders from Scancon use a highly accurate interpolating optical system that provides a high-resolution measurement. All data from the interpolating system is processed by the microprocessor. 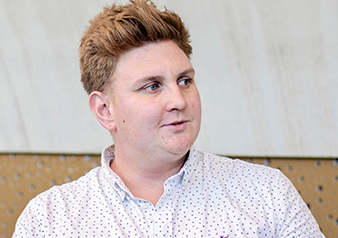 With an update speed of 10 milliseconds, the data is processed, so that the information is always up-to-date. The values ​​are available through the Profibus fieldbus interface. Read more about eCODE SCA94DD encoder. The EXAG dual output fieldbus encoder is intended for use in the oil and gas industry, ATEX Zone 1 with the possibility of feedback to various devices. The EXAG fieldbus encoder with dual output has both an incremental and an absolute output and is compatible with one of the fieldbuses: Profibus, DeviceNet or CANopen. 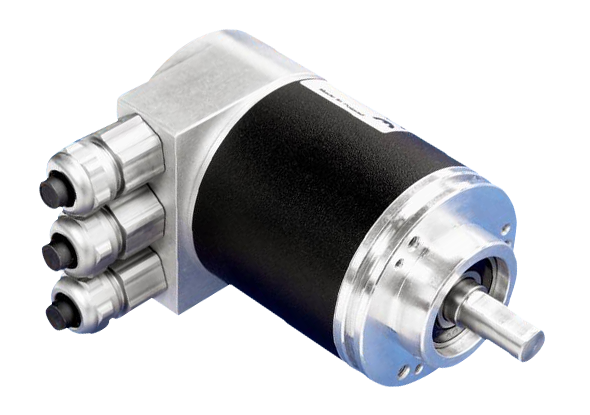 The dual output encoder has a resolution up to 30 bits multi-turn and an incremental resolution up to 8192 pulses per revolution. 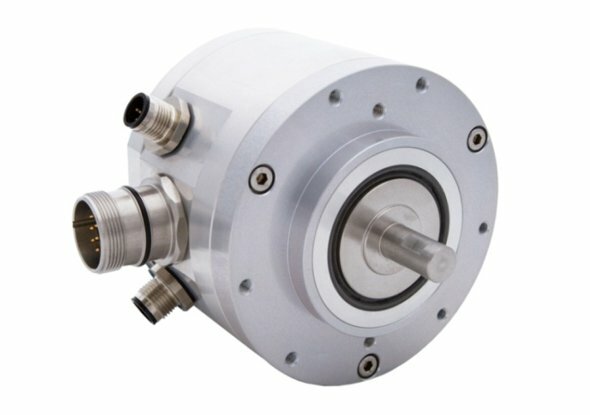 Read more about EXAG dual output encoder. Fieldbus encoders transport signals via Profibus and DeviceNet / CANopen data cables. Profibus cables must comply with Bus-specific requirements of the Profibus / Profinet organization (PNO). The ESCHA cables comply with this and are available in 5-pole (B-coded), M12, T-splitters and Y-splitters, connectors, chassis parts or recaptacles with a seal up to and including IP68 and a 360 ° screen and comply IEC 61076-2-101. The Profibus cables can withstand temperatures of -30 ° C and +90 ° C.
The CANopen cables and DeviceNet cables are UL certified and can withstand resistances up to 120Ω. The cables are available in 5-pole (B-coded), M12, T-splitters and connectors, chassis parts or receptacles with a seal up to and including IP68. The last over-mold meets the requirements for protection class IP69K. The CANopen / DeviceNet cables are resistant to temperatures of -30 ° C and +90 ° C and meet the standard IEC 61076-2-101.